Optimised for multi-purpose scooters used in city traffic with a need for maximum control in all weather conditions. Safe and reliable in all urban conditions for the new generation of scooter. 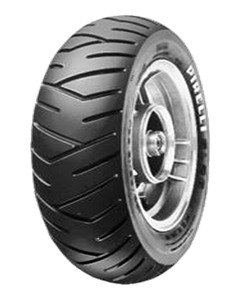 Tread with large grooves to ensure excellent performance in the wet, a comfortable ride and high mileage. Effective use in all seasons and in all weather conditions. Available in the most common sizes for 10” to 13” wheels.